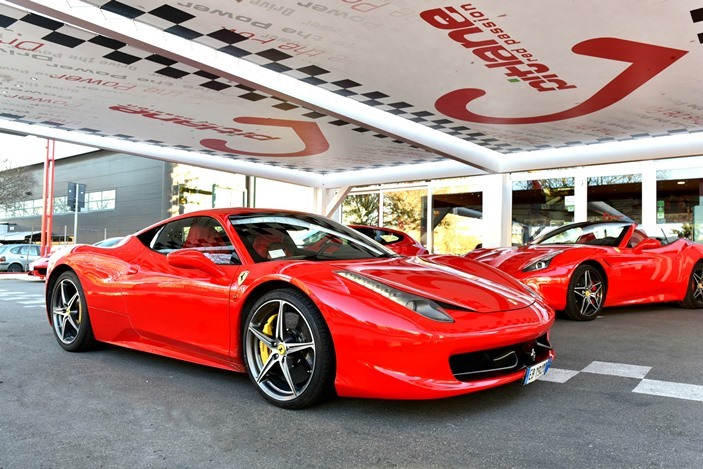 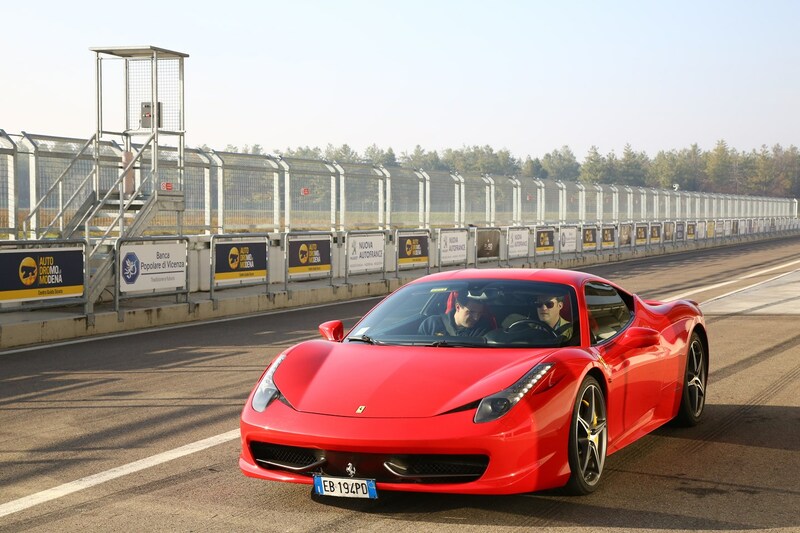 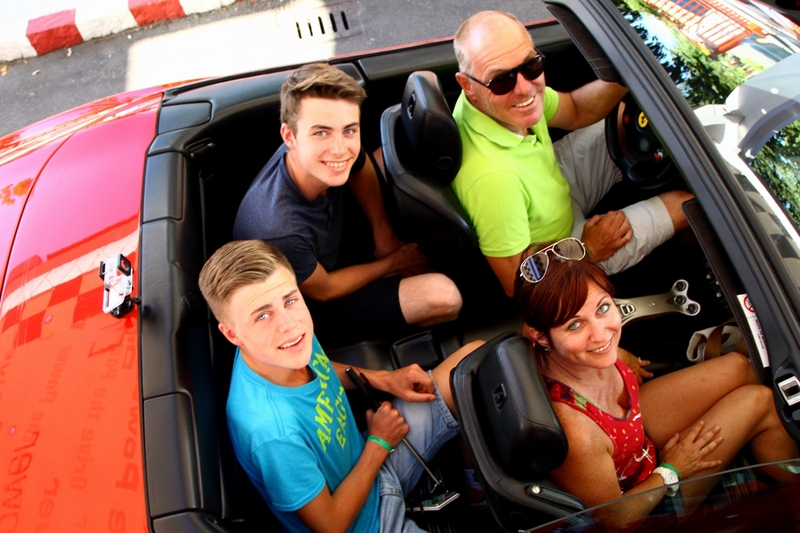 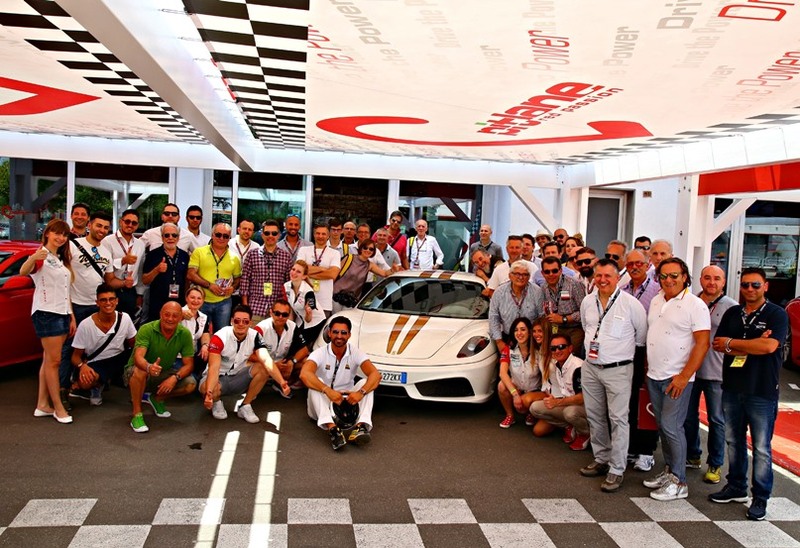 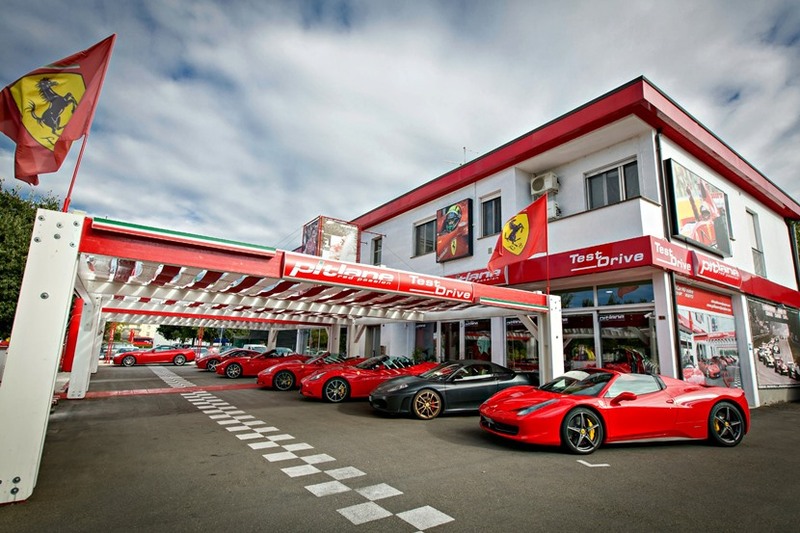 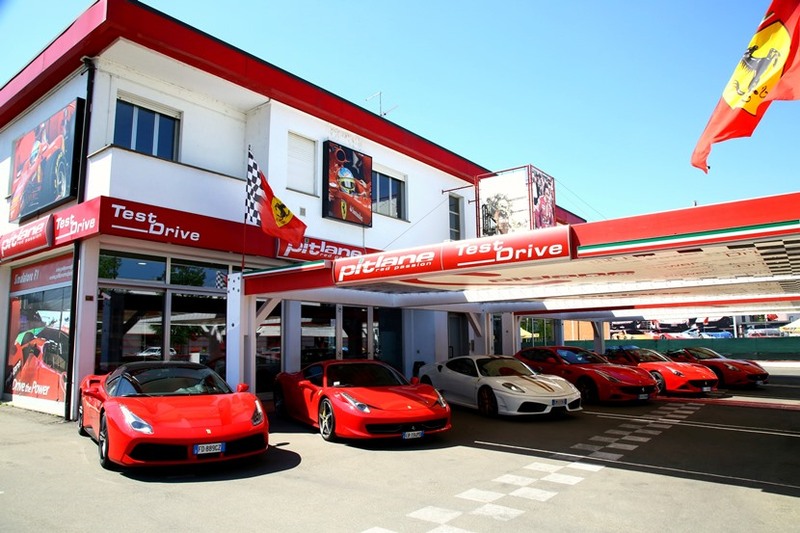 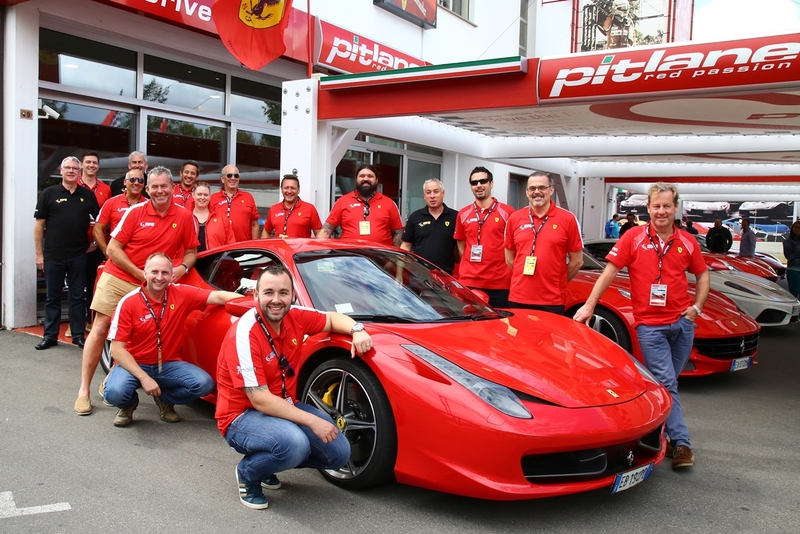 Rely on Pit Lane Red Passion to take care of your desires: we will organize an event for your customers or surprise a person who is dear to you with a thrilling Driving Experience both or road or on racetrack built on your needs. 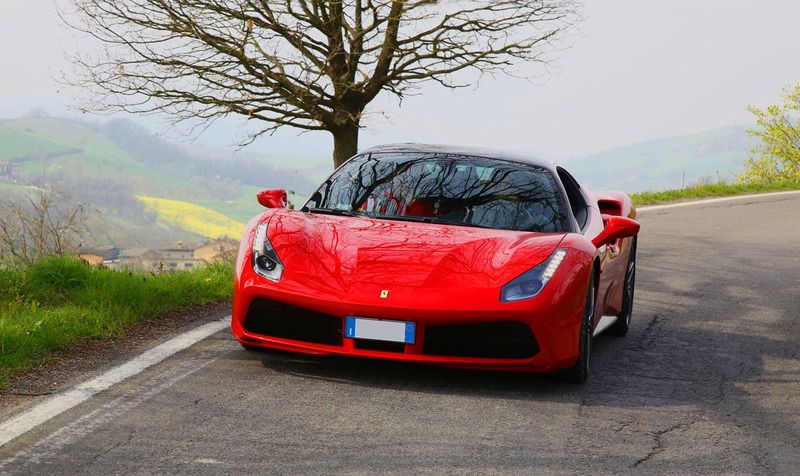 Tailor made for a test drive between hills and castles, tailor made for an anniversary or a Wedding Event, tailor made for a daily rental in the most beautiful Italian cities. 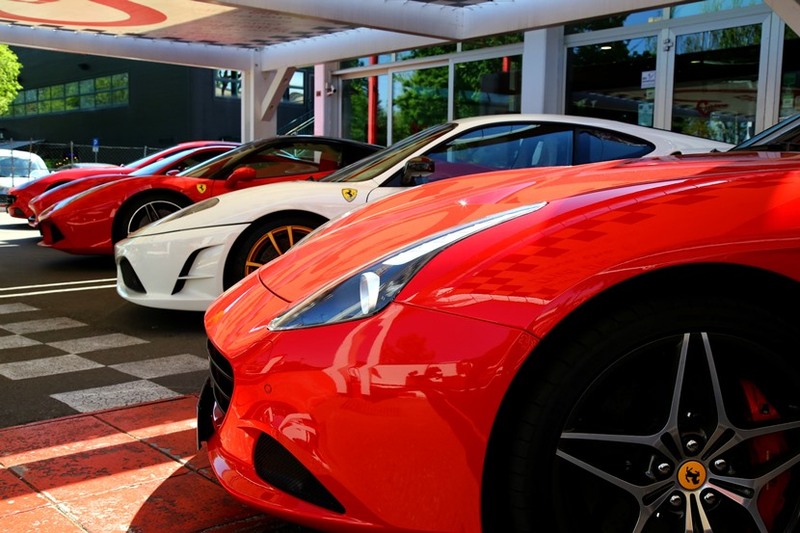 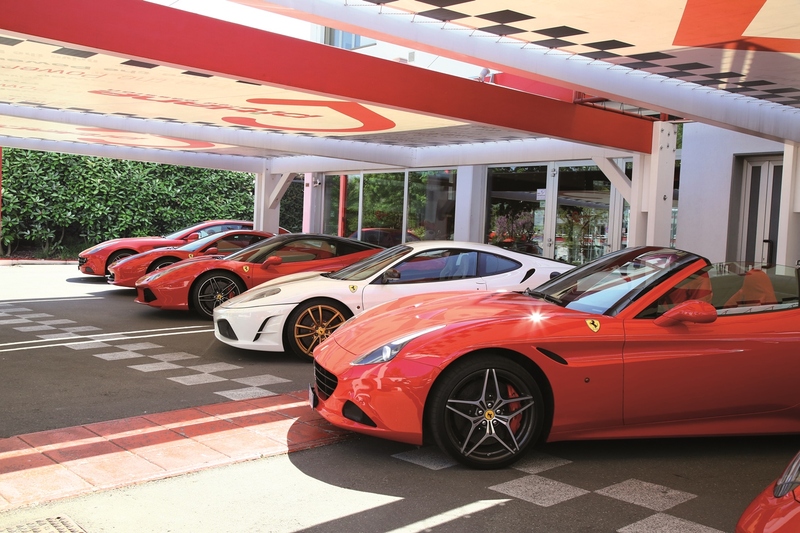 In Pit Lane Red Passion nothing is left to chance: the most exclusive fleet of cars in Maranello is 50 metres from Ferrari Museum and awaits you.